One way agile companies foster growth is they cut down on the complexity of their decision-making processes. We don’t always realize the high price we pay when our systems require significant time and input before a decision can be made. 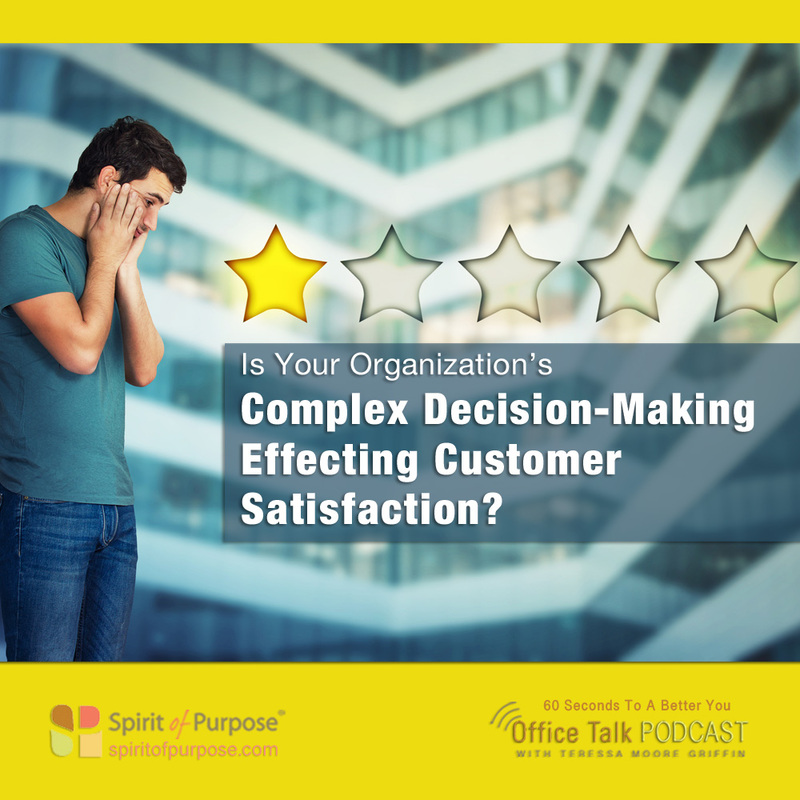 Gallup suggests that if you’re looking to streamline your company’s decision-making process, start by thinking about what’s best for your customers. They assert that company bureaucracy is often borne out of protecting personal fiefdoms, with little consideration for what’s best for the people they serve. This makes it hard to shift from the traditional management structure to an agile one that is flatter and empowering. A tight focus on the customer makes it easier to root out extra steps – steps that delay good service and drive customers away. A new agile mindset could lead to things like fewer multi-department sign-offs or rewards for positive customer experiences over seniority.